As children, we were given vitamins and did not understand the importance of them. To us, we simply thought that it was a tasty treat that we enjoyed during the morning. Now that we’re adults, vitamins and minerals have a whole other meaning. With the ability to provide our bodies with the nutrients that we need to not only survive but to also be healthy, there are a wide variety of vitamins and minerals that we should be implementing into our diets. One of the most frequently asked questions is in regards to the vitamins that help hair to grow. Vitamin E and Biotin are two of the most influential vitamins necessary for hair growth. There are millions of people throughout the world who are unable to grow their hair to the length that they desire. In the event of this unfortunate circumstance, they may be presented with the option to take vitamin E and Biotin for hair growth. The majority of individuals who indulge in this hair growth cocktail suffer from thinning hair. 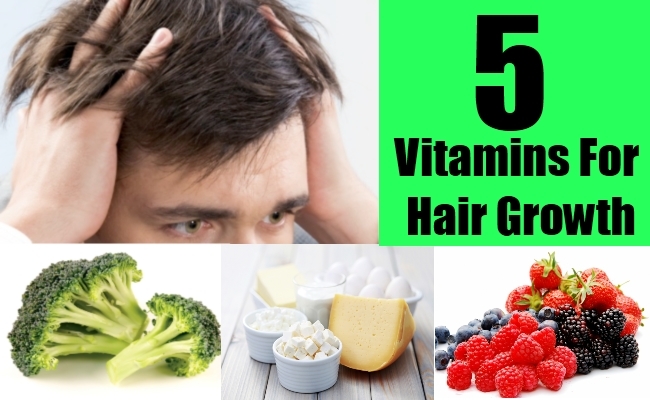 Whereas the other large group of men and women who use vitamins for hair growth do so because of chemical and/or heat damage that their hair has experienced throughout the years. Vitamin E and Biotin are not only vitamins that can be useful to ensure that your hair grows, but they are also quite beneficial for ensuring that your hair stays healthy. Although you may assume that you simply want your hair to grow, it is important to remember that it won’t look as good unless it is healthy as well. Vitamin E works with the shafts of the hair to ensure that it is receiving the correct amount of oils and nutrients to not only grow, but to also look lustrous and shiny. Meanwhile Biotin helps to metabolize fats and send them to both your nails and your hair to promote healthy growth. With the combination of these two vitamins, your hair will be long and luscious. Another important factor to consider when you begin taking vitamin E and Biotin is that you take the recommended dosage. Taking more of a specific vitamin will not help to make your hair grow faster, in fact, it could be more harmful to your health than you could ever imagine. It is advised that you speak with a medical professional prior to taking a certain dosage to ensure that it is safe for your personal health.